Tech Blog with latest tech news CopyShould Top 10 CDMA Smart Phones in India ! Tech Blog with latest tech news CopyShould!! 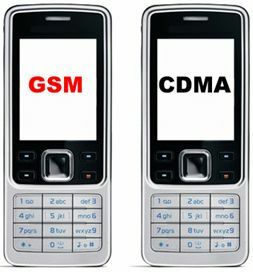 CDMA phones have been considered the poor cousins of the more popular GSM phones in India for some time. But with the introduction of 3G, CDMA has been seen to provide superior speeds and reliable data handling. Unfortunately, there are hardly any new CDMA phones launched, because majority of users use GSM services. We had published an article few years back on best CDMA phones – we thought we will update that list and give you current top and best favourites for CDMA users. Because these phones are very few, we have gone through every CDMA phones and come up with this. If you are in the market for CDMA phones, you should give this list a serious look. Let’s take a look at the best 3G CDMA phones available. This is probably the best CDMA phone available in Indian market currently. It has a whopping 2GB RAM which will help your multi-task effectively and play even the most demanding games quite well. Even the 4.7 inch screen has an excellent resolution of 1920X1080 pixels packing 471 ppi. Extra Features- Dual SIM (CDMA + GSM). 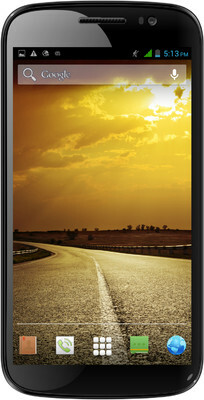 If you are looking for a budget CDMA phone the Micromax EG111 should be a good bet. At Rs. 9999, the phone comes with a quad-core CPU coupled with 1GB RAM. It should work great for most users. The best part about this phone is that it has a large 5.3inch screen and has a 2300 mAH battery that should easily last through the day and more! Connectivity- Bluetooth 3.0, EDGE, HSPA, EvDO Rev. A, Wi-Fi, and A-GPS. Extra Features- Dual SIM (GSM + CDMA). Connectivity-Bluetooth 3.0, EDGE, EVDO Rev. A, Wi-Fi, GPS. Extra Features-Dual SIM (GSM + CDMA). While this phone is on the expensive side as compared to its specifications, this phone has got great reviews from its users. 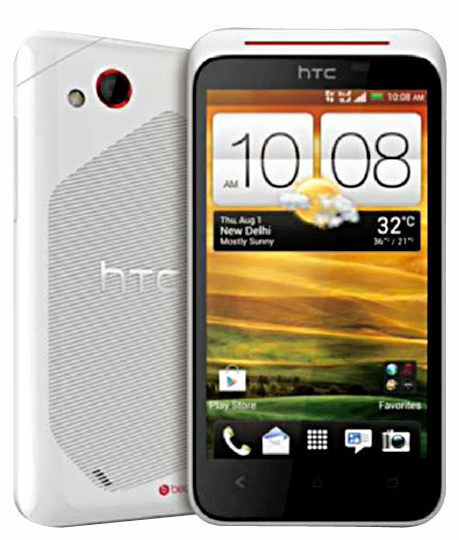 Also, coming from HTC brand, this is definitely one of the phones that you should give a closer look to. This is yet another cost-effective CDMA phone with decent specications launched recently. 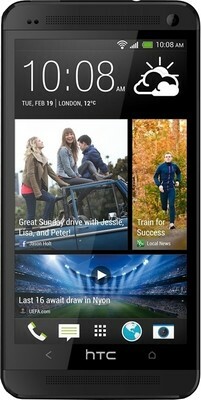 Haier E610 is a 4.0 Inch Smartphone with a Snapdragon 1.2 GHz Dual Core Processor and latest Android Kitkat 4.4. The phone has a decent 1450 mAH Battery, a 2 MP Camera and is compatible with all Indian CDMA & GSM operators SIMs. If you are on a budget and want a phone that is in the sub-5k range, then Swipe Sonic should be your choice. 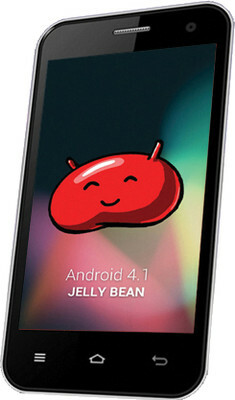 It is a dual SIM (GSM + CDMA) with 4 inch screen with Android 4.1 Jelly Bean loaded on it. For regular use this is a great phone to have! Connectivity-Bluetooth, EDGE, EVDO Rev. A, WiFi, A-GPS. 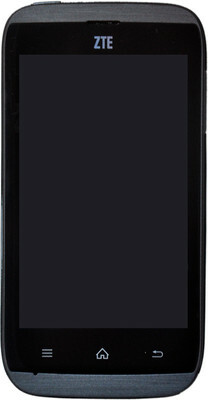 The Swipe Sonic and ZTE phone are near replica of each other with exact same specifications. The only thing is that is slightly expensive than Swipe Sonic. It comes down to your choice. So, these are the Top 5 CDMA phones currently available in Indian market. 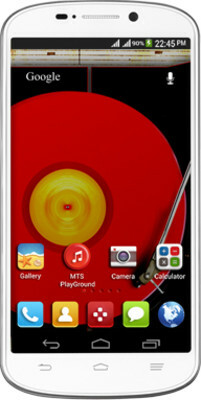 We have tried to showcase phones in each of the price segement – High, Mid and Low. If you have any questions, please do drop us a comment and we will surely get back to you!